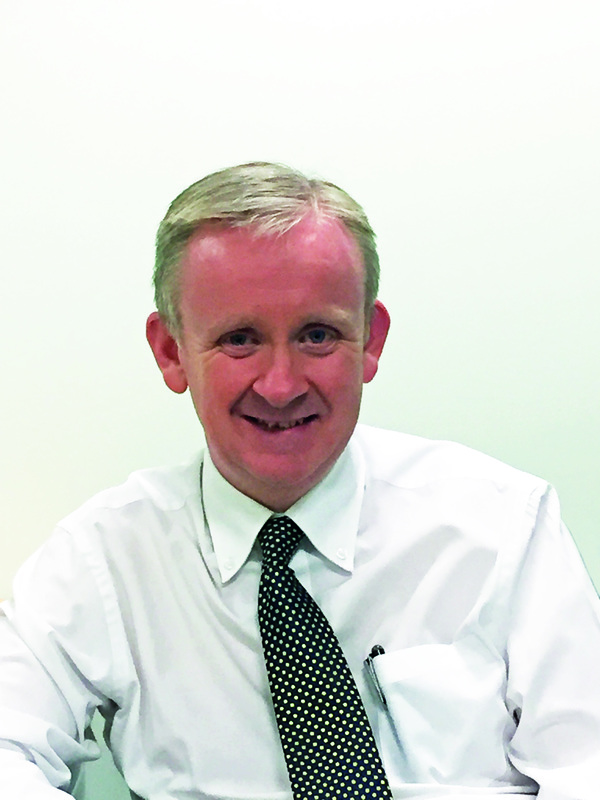 Dr Denis McMahon is the Permanent Secretary. Prior to his appointment in DAERA, he was Deputy Secretary for Work and Inclusion in the Department for Communities with responsibility for welfare reform. In March 2015, Denis was temporarily promoted to the position of Permanent Secretary for the former Department of Culture, Arts and Leisure. Raised in Fintona, Co Tyrone, Dr McMahon completed a PhD in Psychology in 1992 before initially entering the Civil Service as a statistician. Since then, he has led a £5bn investment programme in the Department of Health, the reorganisation of the Health and Social Care Services and a £200m per annum investment programme in the Department of Education. He was also Principal Private Secretary to former First Minister Ian Paisley. He also spent some time working in the Strategic Investment Board in helping the public sector develop and deliver major programmes and projects as well as heading up Environment Policy in the former DOE. In 2000, he was awarded a Fulbright Fellowship and spent a year working in Minnesota, USA. He has also held the position of the Director of Equality and Strategy in the former Office of the First and deputy First Minister, with responsibility for the Programme for Government, Delivering Social Change, Together: Building a United Community and a range of social policy initiatives, including the Social Investment Fund and the Childcare Strategy. He is married with two children and he enjoys listening to alternative music, reading, writing, classic movies, programming computers and walking.